Security+ remote transmitters operate reliably thanks to rolling code technology. 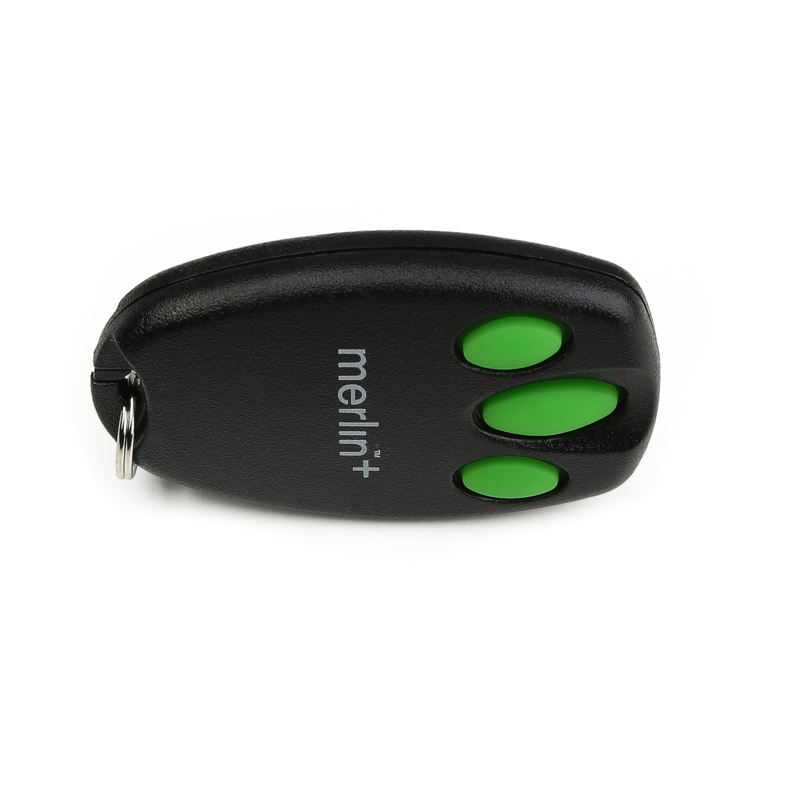 Rolling code technology helps prevent and protect your home from replay attacks, or from major interference affecting your range of operation. 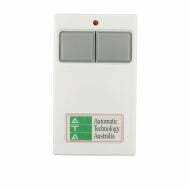 Available in sunvisor clip (C943) models and wall mount (CM128) models. 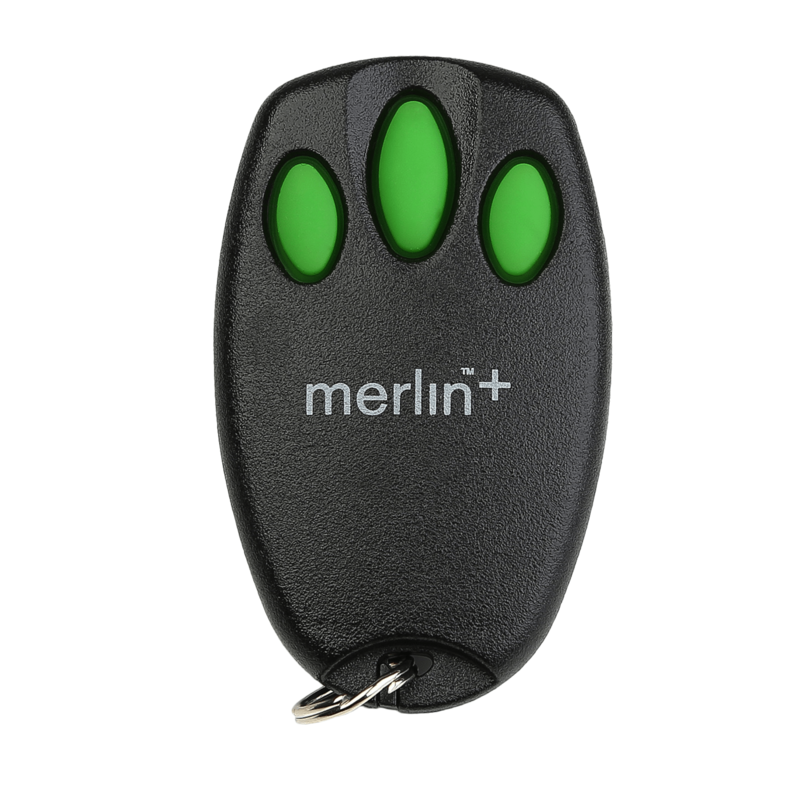 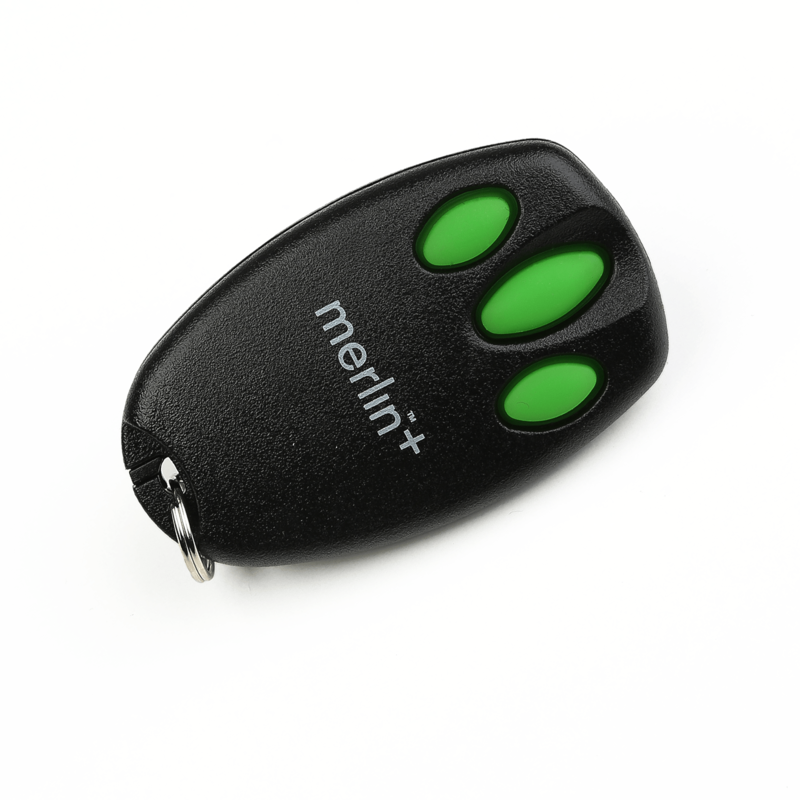 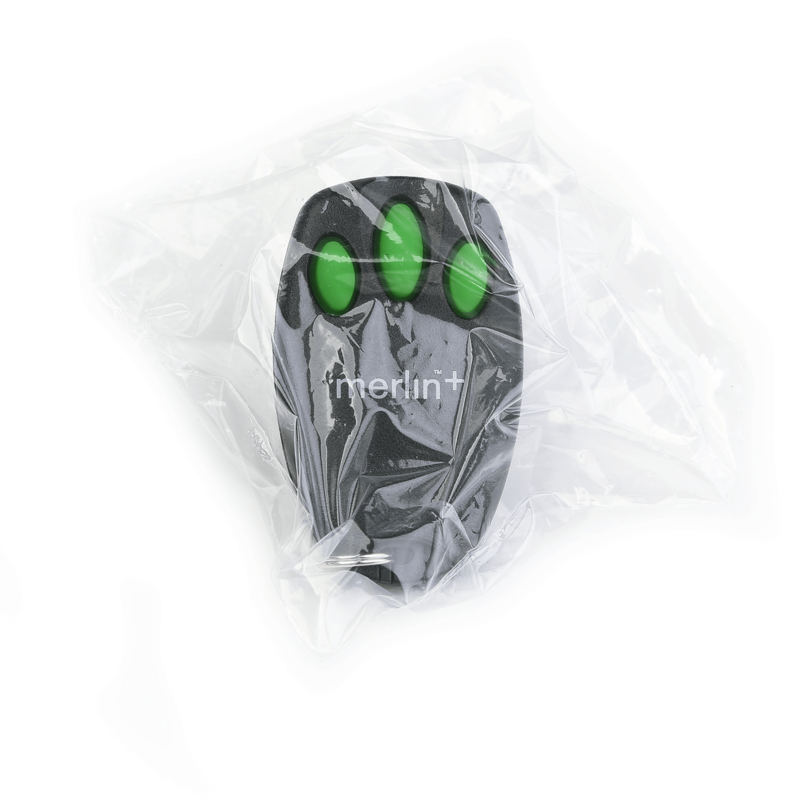 The Merlin+ remote control transmitters suit all Security+ Merlin motors. 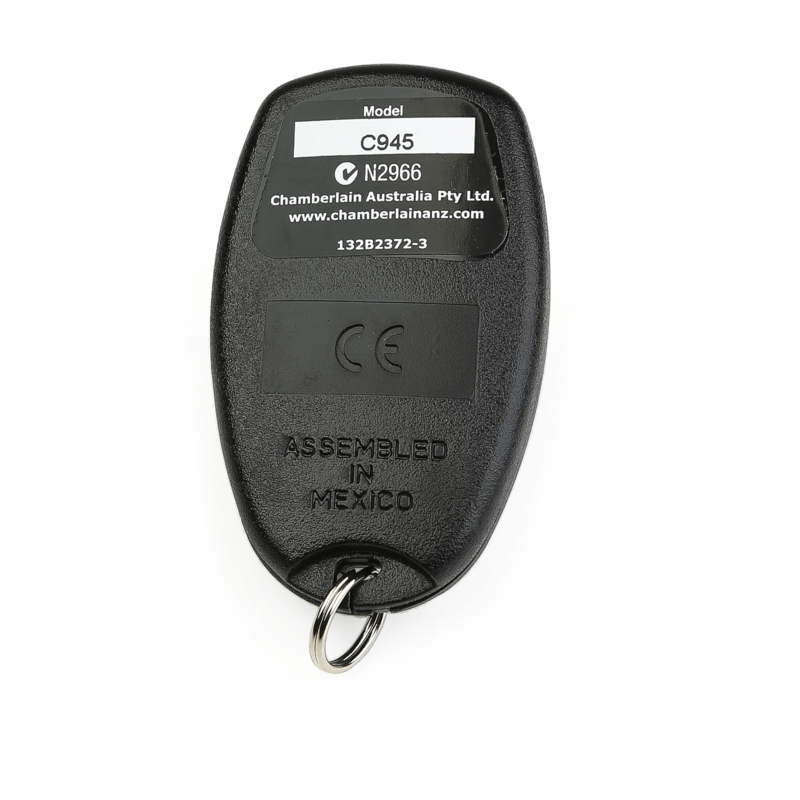 Please Note:The C945 remote control looks nearly identical to the E945M remote control however, please note that they are not compatible with one another. 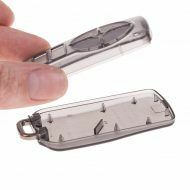 They can easily be distinguished apart by the markings on the front of the remote control, as the E945M has a “2.0” on the front, whilst the C945 does not. 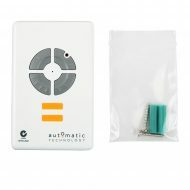 Alternatively please see our comprehensive motor compatibility list below – Note that all compatible motors do not have “EVO” in the model number!